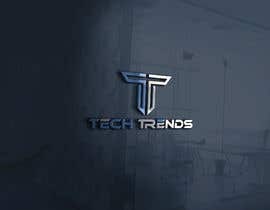 Hi I Need A Logo Designed for Youtube Channel, The Channel will be for product reviews for new tech. 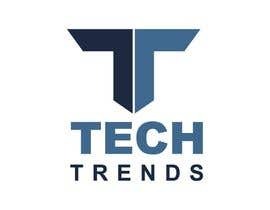 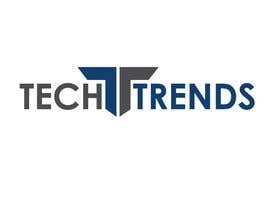 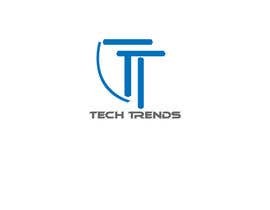 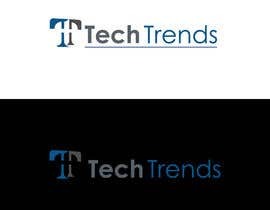 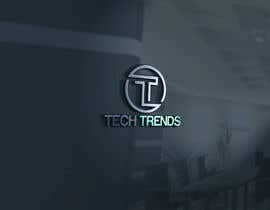 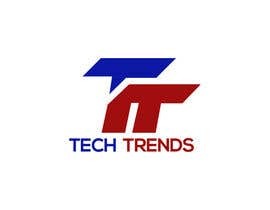 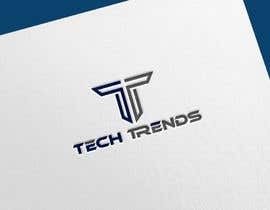 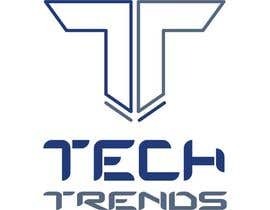 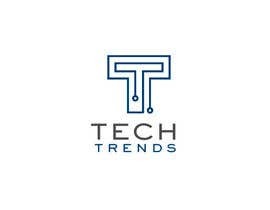 The name of the Channel Will be "Tech Trends"
-Below the double TT I need a text to Write Tech Trends. 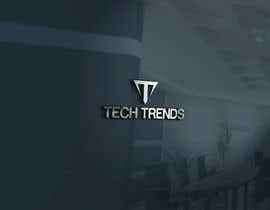 I will need the vector files as well. 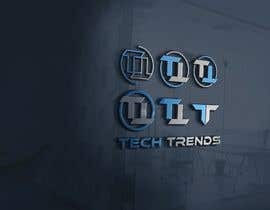 This is the first project, for the winning candidate I will have more job for designing the other graphics for the channel, and the website. 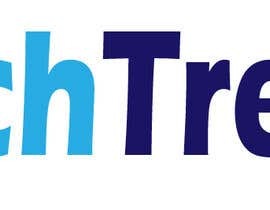 Thanks, and wish all good luck.